For over 40 years, L.V. 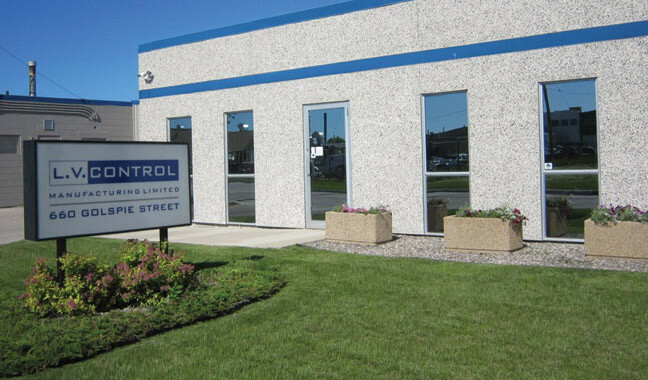 Control has specialized in the design and manufacture of electrical distribution equipment and process control systems. Our focus and expertise are primarily concentrated on meeting the needs of the agricultural industry, including automation of grain handling, feed processing, seed cleaning and fertilizer blending facilities. L.V. Control is a true “Systems Integrator” for projects that require electrical distribution and process control. We are able to supply Service Entrance Switchgear, Motor Control Centres, Custom Panels, HMI/PLC Systems, Field Devices, On-Site Commissioning, Operator Training, and 24/7 Support. Our in-house team of design professionals is comprised of engineers, technologists, and electricians who embody the right combination of education and industry-specific experience to get the job done. By uniting the latest in process control technology with leading edge hardware and a customer focused approach, we are able to provide knowledge-based creative solutions for a wide variety of applications. While our automation solutions are fabricated in our Winnipeg facility, they can be found in many countries around the world.